Liverpool University is one of the oldest universities in the UK, offering more than 300 undergraduate majors, over 100 undergraduate majors, and 54 research majors. 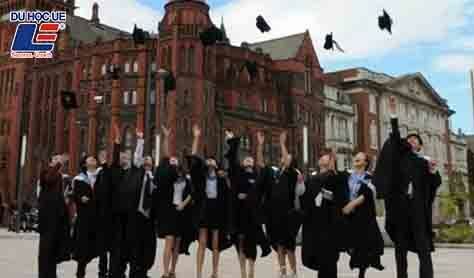 The University of Liverpool offers a variety of scholarships for international students. University of Liverpool was founded in 1881, known as a great center of research, knowledge and innovation. There are currently 1,300 top researchers, 36,000 students, including 6,000 international students from 120 countries. University of Liverpool is located in the beautiful and vibrant port city of Liverpool, 350 km from London, the fifth most populous city in England. This is one of the ideal student cities in the UK. The campus has three campuses, the largest campus is in the center of Liverpool, the other two campuses are located one at Brownlow Hill and one at Mount Pleasant. The school is teaching over 54 subjects with 400 diverse programs to meet the learning needs of British students from all over the world. Liverpool University has recorded many achievements in the history of research activities, in addition to the school also has the famous research institutes and centers. The University of Liverpool is ranked 133rd in the world (according to THES World University Rankings 2008) and a member of the Ressell Group for top research institutions in the UK. It has received eight Nobel Prizes and thousands of career awards. It is one of the top 20 universities in the UK. More than 90% of students have jobs or higher education within six months after graduation. Highest-paying students in the North West of England (according to the Sunday Times University Guide 2008). The University of Liverpool is a pioneer in the integration of study and research, emphasizing the training of skills to work. The University offers over 230 first degree courses with 103 subjects. 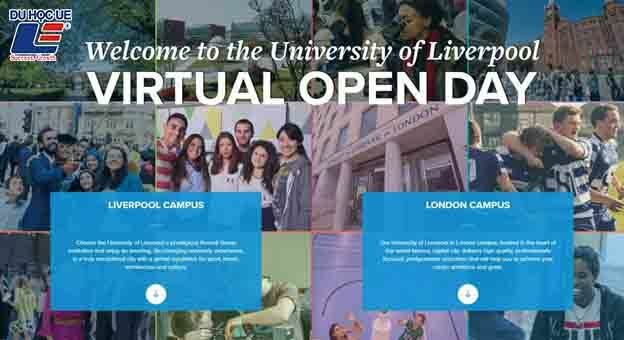 At present, Liverpool University offers courses in English, Pre-University, University, Pre-Masters, Masters and Doctoral degrees with a wide variety of specializations. All international students who score more than 70% at the LIC Foundation Year continue to study non-clinical. All students score over 70% for the Foundation certification and continue to maintain that level.